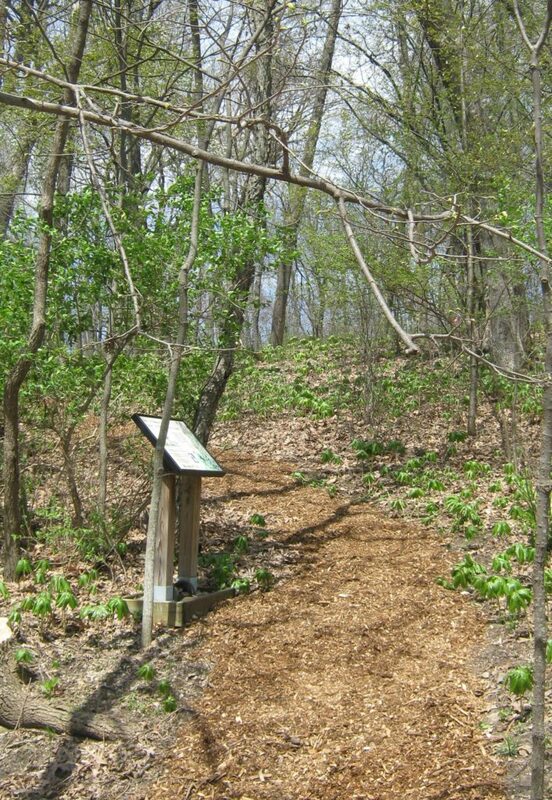 Join new Executive Director Greg Rajsky for a wildflower walk at Petersen Island Woods Preserve, Elkhorn. The walk will start at 6:00 and finish by 7:00 p.m. 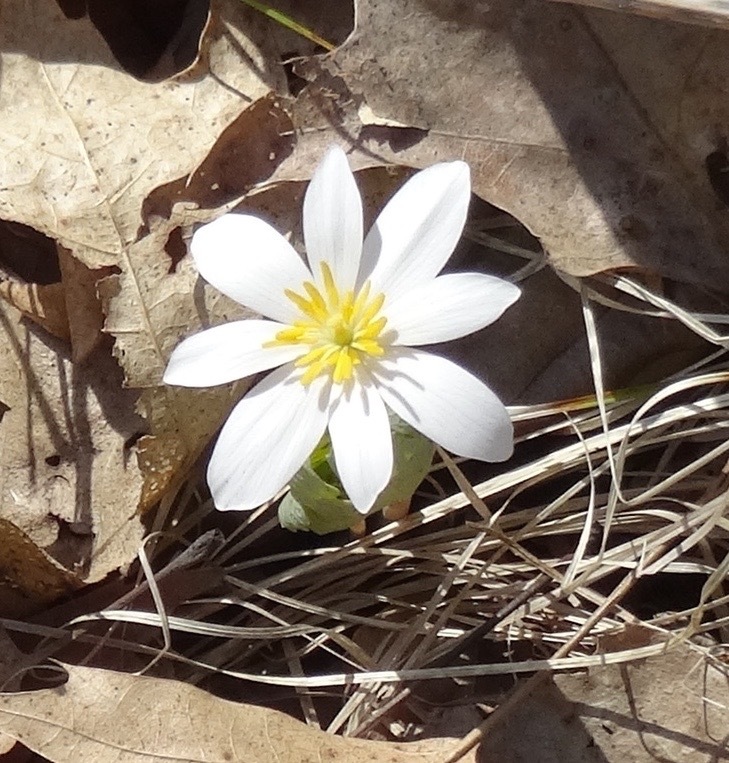 This short walk through the hilly, wooded preserve will find spring wildflowers. All are sure to learn some new wildflowers and enjoy the outdoors. The event is free of charge and no registration is necessary. Parking is limited – there are two spaces near the brick Trailside Terrace. We are working on finding more parking but in the meantime, put this on your calendar and plan to attend! Updates will be provided soon! East end of Oak Park Road, Elkhorn, WI, 53121, United States.